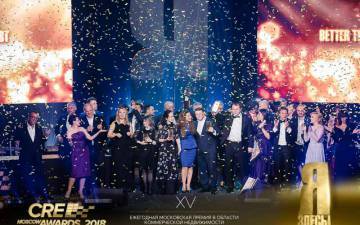 CRE Moscow Awards 2018: Tickets to zone A are over! 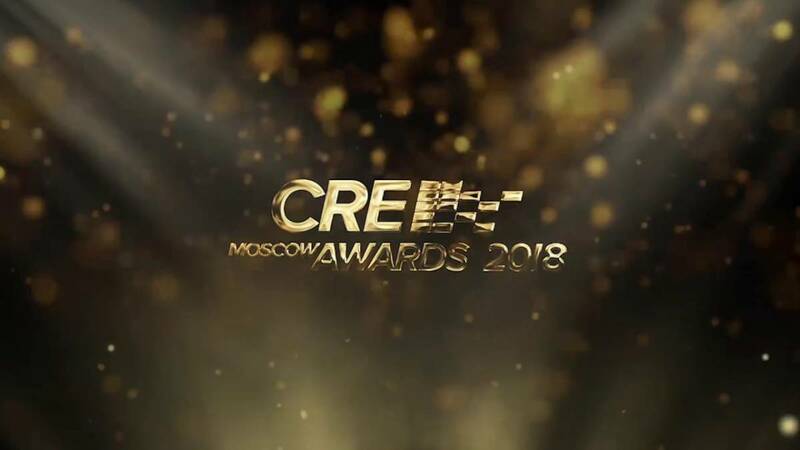 Tickets for XV CRE Moscow Awards Ceremony are rapidly ending, zone A is already full and only a few tables to zone B are left. 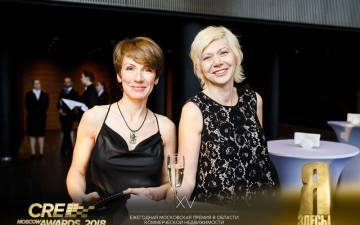 Book your ticket to the one of the most prestigious events in the field of commercial real estate, which will take place at the fashionable Barvikha Luxury Village Concert Hall on April 26, 2018. 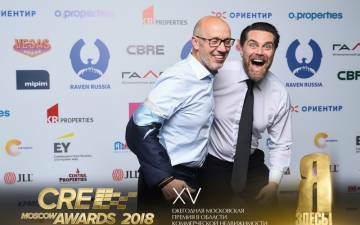 XV CRE Moscow Awards is not only the excellent way to establish new business contacts and consolidate the image of your company as a successful player of commercial estate market and get this year's main prize - Golden Brick CRE Awards. 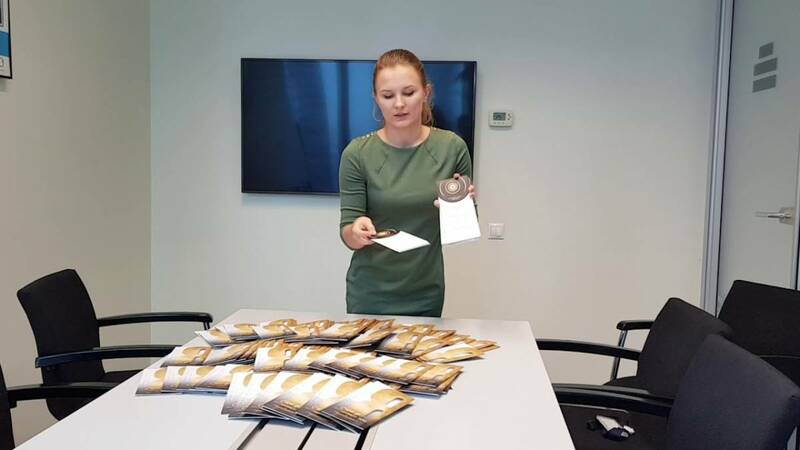 Such companies as Raven Russia, Colliers International, ECE Russland, Radius Group, CBRE, JLL, UFG Real Estate, Capital Partners, Uniservis, Schindler, Millhouse, ABD Architects, Baker McKenzie, AE Group, NAI Becar, KNMT Development, DARS Development, Vegas Lex, Industrial Park Sever, Praedium, Kontakt, Stolitsa Management, RD Management, CP Capital, Brack Capital Real Estate, Deloitte, Argus, Astor Estates, Blackwood and many other market leaders have already become the participants of the Awards. Join the leaders and become a part of the greatest event of the industry! We remind you that tickets to zone B are coming to an end. Book your place!